When people talk about someone being the life and soul of the party that’s exactly how you’d hear Aisling being described by her close friends. 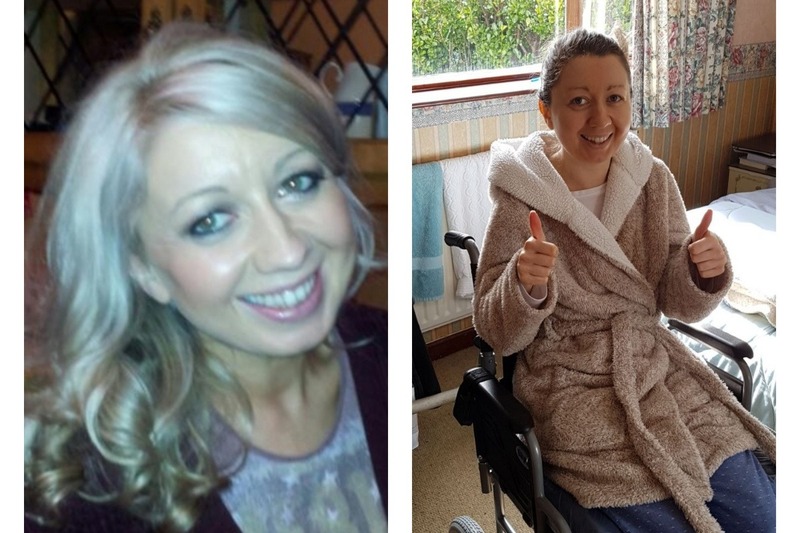 Over the past 7 years, she has turned from a very healthy 32 year old woman, who loved spending time with family and friends, travelling, socialising, reading, walking and being outdoors, to now, aged 38, being bedbound 24/7 since October 2017, wheelchair dependent, completely dependent on her husband and family for care, and has become extremely isolated. 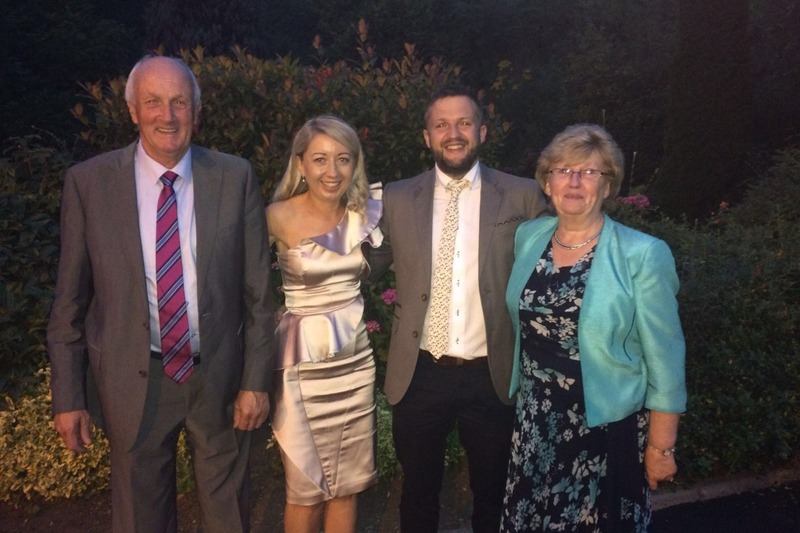 In 2012, after suddenly becoming very ill, Aisling was diagnosed with M.E., Fibromyalgia and Costochondritis. She never regained full health after this and had to give up her job. 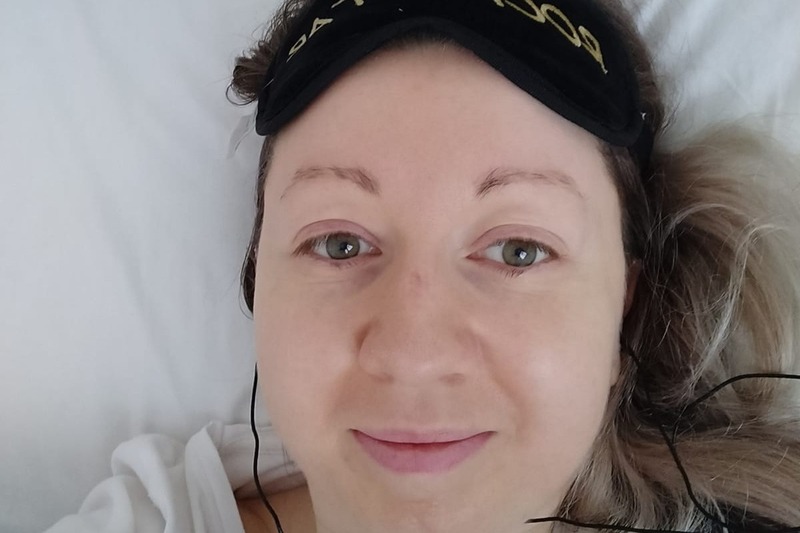 Last year, following a severe deterioration in health, seeing several Consultants, hospital admissions and incorrect diagnoses, she did some research and contacted Tick Talk Ireland for help. This led her to send bloods to labs in Germany to test for Lyme disease. These tests showed positive results. In February 2018, she was finally diagnosed with Chronic Lyme Disease and co-infections by Dr. Jack Lambert (Infectious Disease Doctor in the Mater Hospital). Tests also showed chronic immune suppression. Lyme disease is a bacterial infection, usually transmitted from the bite of an infected tick. As the disease has been undiagnosed and untreated for many years, it has progressed to late stage and has now affected every system and organ in the body, making it much harder to treat. Aisling is currently being treated by Dr Lambert, she is on a triple antibiotic treatment, which is the only available medical treatment here in Ireland. She is also doing biomagnetic pair therapy, alongside many nutritional and herbal supplements. Daily symptoms include; severe debilitating fatigue and post exertional malaise, chronic widespread muscle and joint pain and inflammation, severe muscle weakness, headaches and head pressure, dizziness, tremors, nausea, IBS, blurred vision, sweats and chills, sleep disturbance and insomnia, palpitations and tachycardia, PoTs/dysautonomia symptoms, sensitivity to light and noise, flu like symptoms, brain fog, mood disturbance and anxiety, difficulties following conversations/reading/processing information/concentration, memory loss and many more. She has to spend 15-16 hours a day resting/sleeping. Aisling is unable to do all of the things that we take for granted, and even complain about. 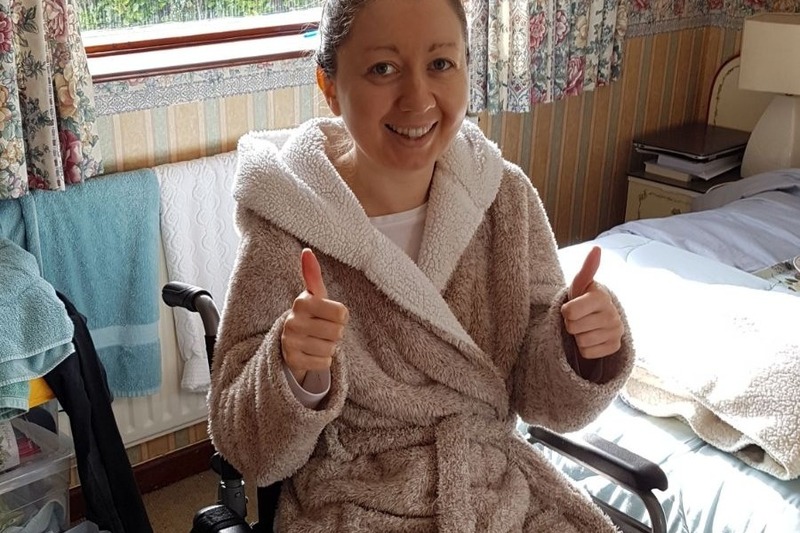 She is unable to work, to spend quality time with her friends and family, to chat on the phone, to be outdoors, to drive, to have visitors, even to leave the confines of her bedroom unless it is to attend her numerous medical appointments, which she can only attend with the use of her wheelchair. She needs someone to prepare all of her meals, help her shower, wash her hair etc, going up and down stairs is exhausting for her. 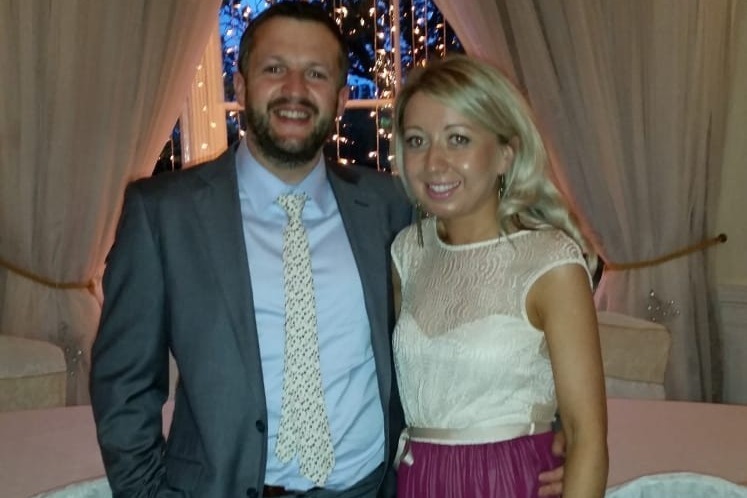 Despite all this Aisling remains hopeful and positive that she can beat this illness.... but she needs your help! 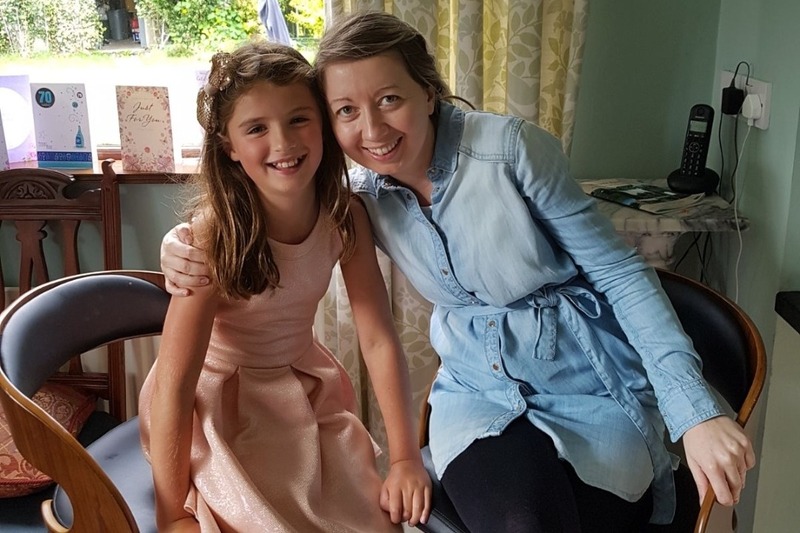 We have set up this fundraising page to try to raise funds for Aisling to receive treatment abroad as this is her best chance of getting well. Germany and the U.S are world leaders in this area, the cost in the US is enormous so at the moment we are researching clinics in which other Irish people have received treatment, both in Germany and Switzerland. We would be so grateful for any donations to help Aisling get back on her feet and back to the life she deserves to be living! 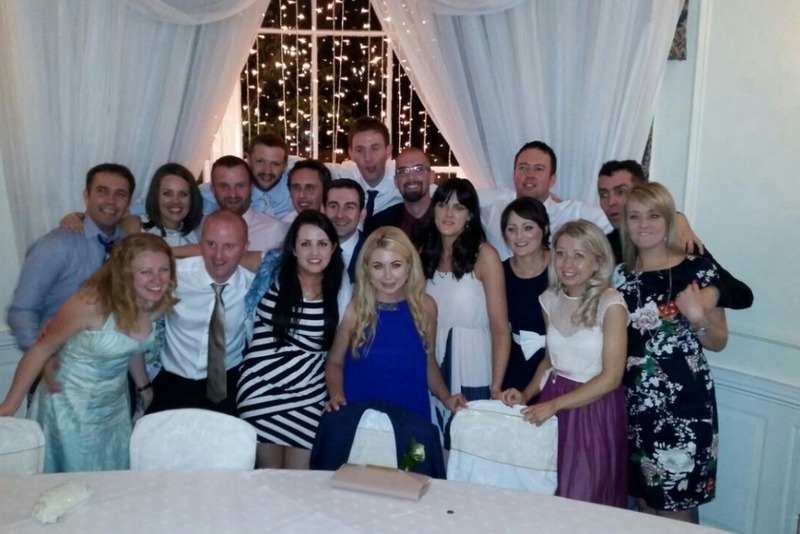 Donations can be made to any of Aisling's friends or family if you prefer. We know there are so many good causes out there, and are very thankful to everyone for supporting us in any way they can. If anyone would be interested in organising a fundraising event please feel free to contact us and we would be more than happy to help! If you feel like getting involved and helping out, give any of us a shout, we'd really appreciate it. Our heartfelt thanks to everyone for your love and support. We started with a target of 40,000 in order for Aisling to begin treatment abroad, we never thought we would reach this goal so quickly. Thanks to all the encouragement we've received so far and understanding the huge costs involved we are going to raise our target to €80,000. We have seen from others suffering from chronic Lyme disease that prolonged treatment is needed and so we are going to keep going now as we have lots of fundraising events organised for the coming months. If anyone would like to organise a fundraiser that would be greatly appreciated or if anyone has any ideas for events get in touch. Even from her bed and wheelchair she's still smiling! 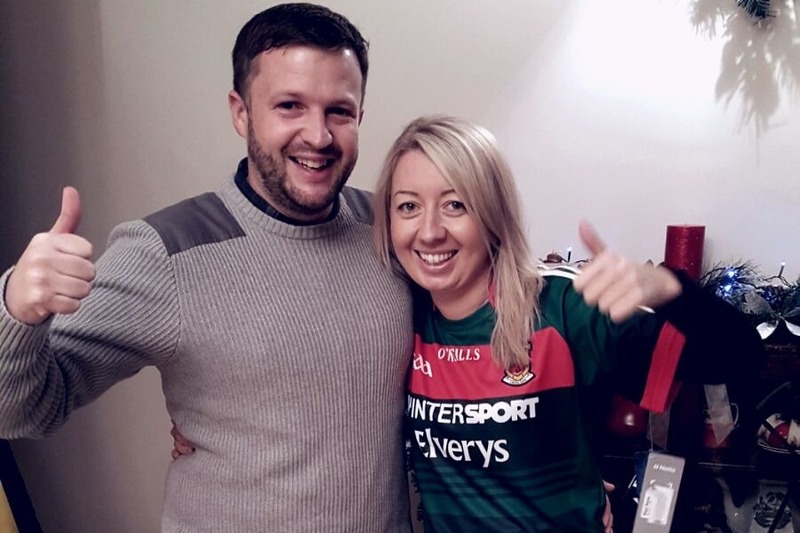 Aisling's husband Kieran who supports her every day! Fundraising night with Tall Trees, The Gateway Hotel, Swinford. Organised by John Kennedy.